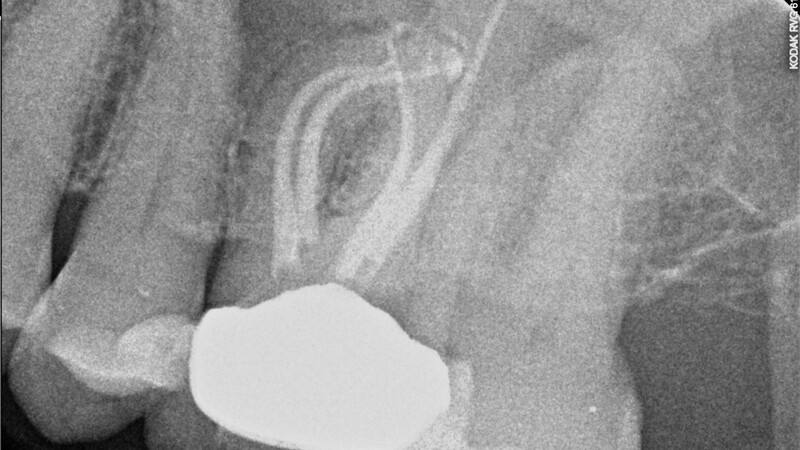 Endodontic therapy enables us to save a tooth that would otherwise have to be removed, thereby, retaining it's form and function. 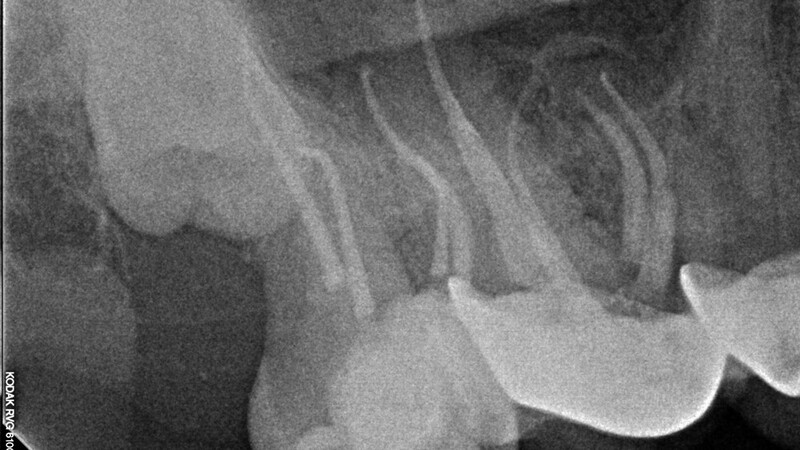 Once the tissue deep within the tooth becomes irreversibly inflamed or infected, Endodontic or "root canal" sugery becomes neccessary. 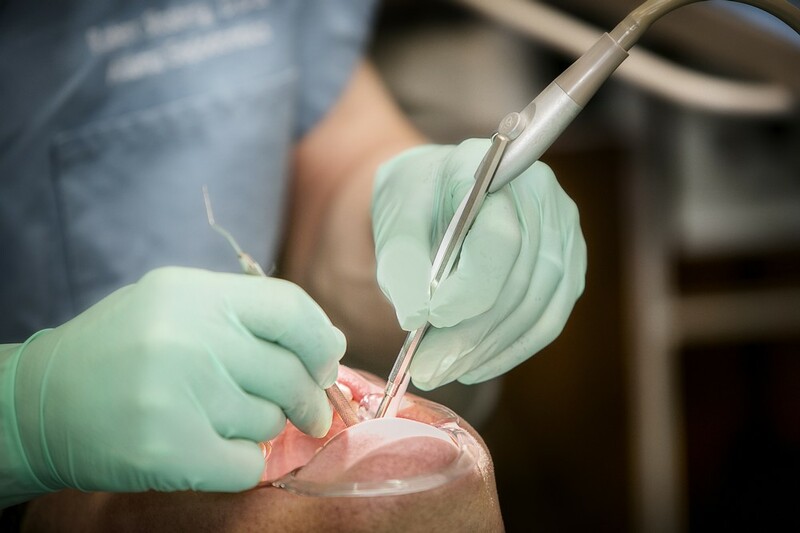 Folowing a proper diagnosis, Endodontic therapy begins by accessing the tissue deep within the tooth, followed by a fastidious process of cleaning, shaping, disinfecting, and finally sealing these canals, which can be smaller than a human hair. 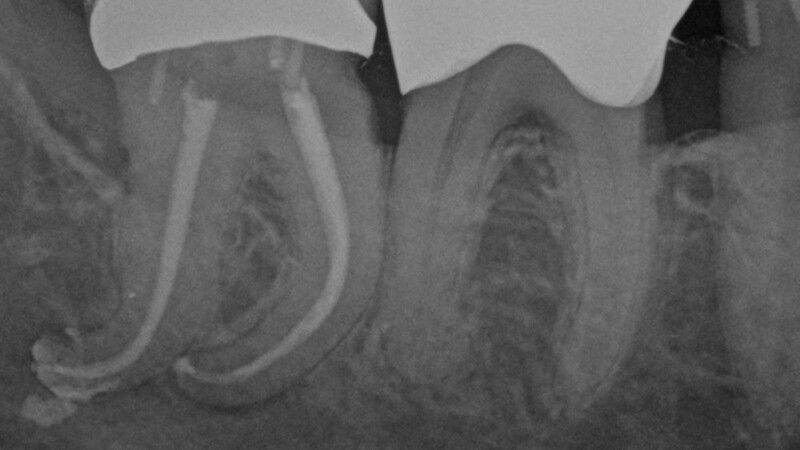 Some teeth have one root and one canal, while others have multiple roots with mutiple canals. 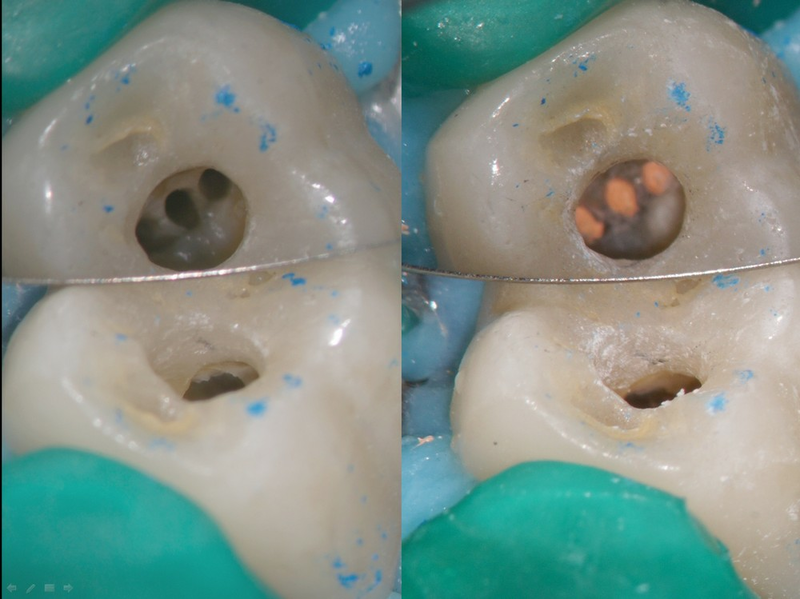 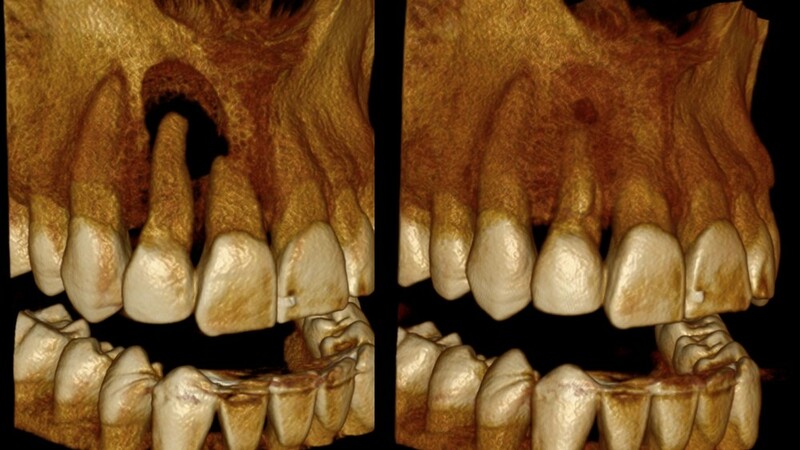 It is imperive for the long term success of the tooth, to retain as much natural tooth structure as possible. 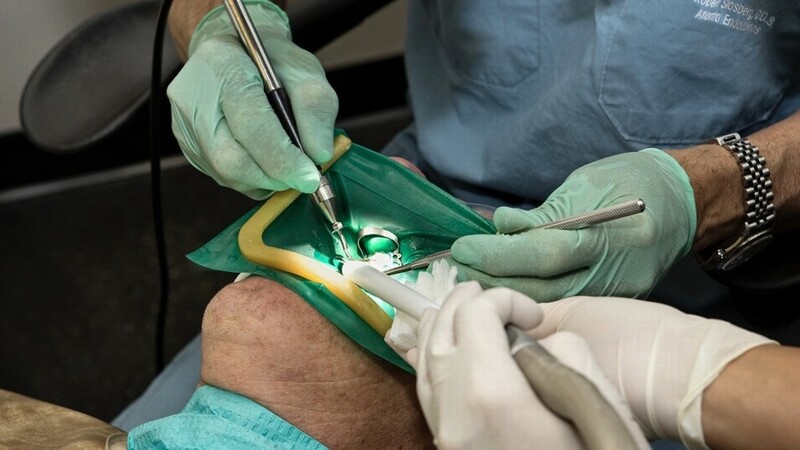 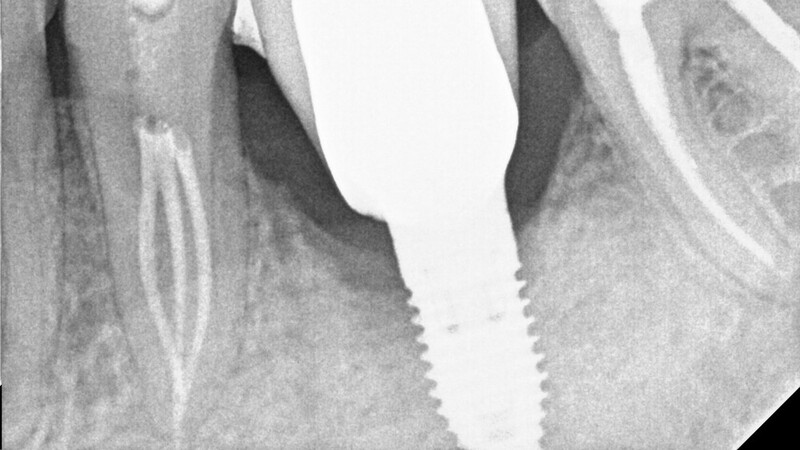 This minimally invasive proccess involves high magnification with 3d imaging.